Ready to run, cycle or jog? There are a variety of running and cycling loops in and around Saratoga Springs that are perfect for any runner or biker! 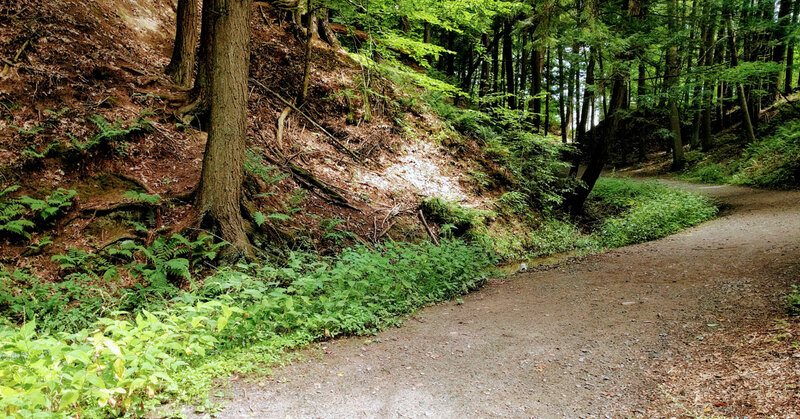 Whether you're looking for a short 1-mile bike ride or you're preparing to train for a 5K or even a marathon, Saratoga offers a variety or loops and trails that are ideal for runners and cylists of any level.